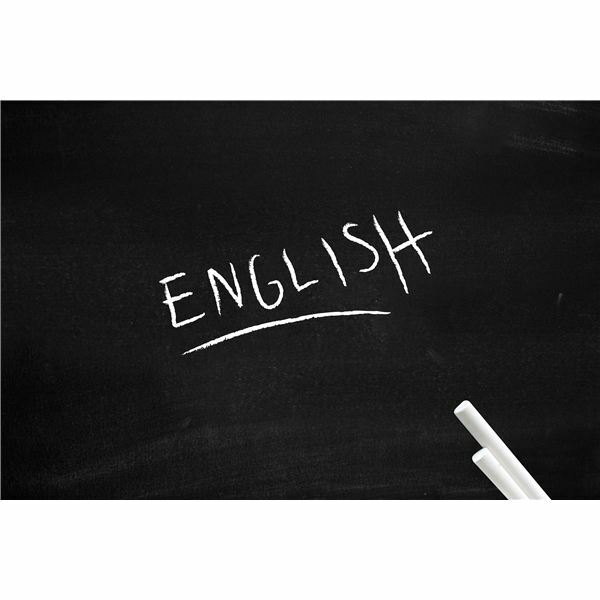 English as a Second Language (ESL) and English as a Foreign Language (EFL) require two different strategies for teaching for a number of reasons. Most people don’t know the difference between the two and don’t consider the difference when they set out to teach English. It’s important to know what each one is so that the different needs of the students can be met. EFL is where the teacher teaches English to students in a country where English isn’t the native language. For example, a Chinese student learning English in China would fall under this category. On the other hand, ESL is where English is taught to students in a country where English is the primary language. An example of this is where a Chinese student is learning English in Australia. The difference between ESL and EFL might seem little at first, but they do require very different teaching strategies to meet the aims and objectives of the students. For starters, an ESL classroom is far more likely to have students from many different countries, all with different native languages, whereas an EFL classroom isn’t. In this instance, the teacher needs to be prepared for different cultures and different linguistic mistakes along the way. A student from Korea, for example, is going to have different pronunciation mistakes from a student that comes from France. On top of this, when students learn a foreign language, they transfer (translate) from their mother tongue to the target language. In this instance, they will have different grammatical mistakes when learning, and the differing mistakes need to be accounted for in the teaching strategy. On the other hand, a classroom of EFL students will usually all be from the same country. They will have the same culture and make similar mistakes in the target language. Therefore, these mistakes can be rectified by the teacher as a whole rather than individually with the ESL learner. Moreover, ESL students will also have a different reason for learning English. If they are living in an English speaking country, they will definitely have a communicative need for learning English very quickly so that they can go about their everyday lives with ease. An EFL student is far more likely to be learning the language for academic purposes and the emphasis of teaching will be different. Students are usually more receptive to learning reading and writing and less concerned with speaking and listening, unless they work in an industry where they will communicate with other English speakers. Therefore, the teacher will be required change his or her teaching strategy depending on the needs of the students. As can been seen above, it’s important that a teacher knows the difference between ESL and EFL in order to change their strategy to better suit the needs of the students. The students and their needs should always be the highest consideration when determining the best teaching strategy to employ in the classroom. About the Author: William Lake is a lecturer of English, TEFL and Cultural studies. He currently lives and works in Siem Reap, Cambodia and writes on his blog about ESL in his spare time.